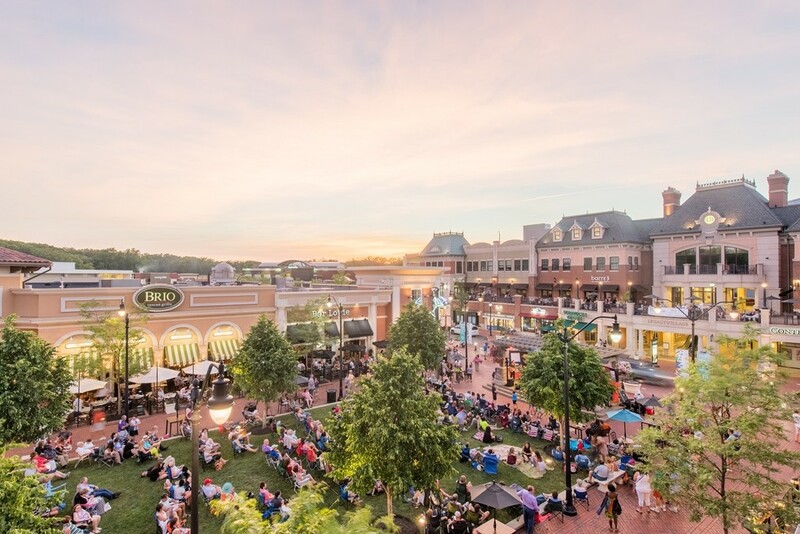 SPEND THE SUMMER AT LEGACY VILLAGE! There’s always something happening here and this year is no exception, with a jam packed schedule of live music, family entertainment, and special events! Join us every Friday and Saturday for live music featuring a variety of genres, from pop, rock & Motown to Blues, Swing and everything in between.